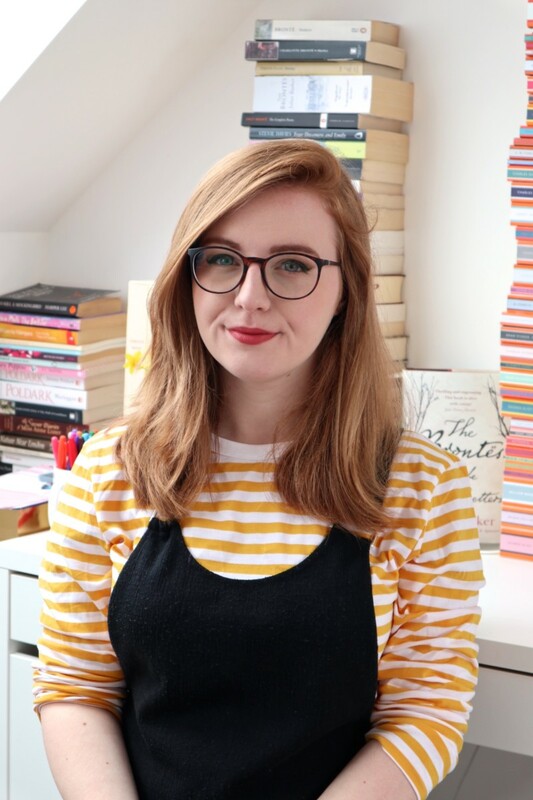 I’m very happy to welcome Emma Pass to the blog today! 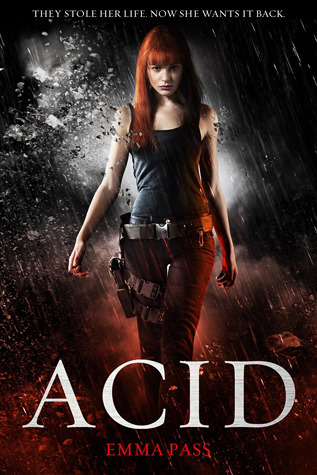 Emma is the author of ACID which is out in the UK and Spain now and will be out in the US in 2014. ACID is one of my all time favourite books and I can’t stop recommending it. Today Emma is here to talk about the settings in ACID. It’s the UK, Jim, but not as we know it! The London of 2113 is a very different place to the London of 2013. Although it is still the IRB’s capital city, it has been divided into three zones – Upper, Middle and Outer. If you’ve been chosen to live in Upper, you’re one of the lucky ones. ACID (AKA the Agency for Crime Investigation and Defence, the sinister police force who rule the IRB) decide everything about everyone’s lives: where you live, where you work, even who you marry. But even though they have to live by ACID’s rules just like everyone else, the occupants of Upper are the IRB’s elite, living in luxurious apartments with an unlimited supply of food and entertainment. They have the best jobs, the best clothes, the latest technology and the highest standard of education. They can drive cars and travel freely. The inhabitants of Middle London, which is separated from Upper by an invisible electric fence to stop anyone trying to get through without permission, have a lower standard of living. Although comfortable, they aren’t afforded the luxuries people in Upper take for granted. Their houses are smaller and facilities more basic. They aren’t allowed cars, so they use the Magtrams – Maglev trams which are now the only form of public transport in London. In Outer, which is separated from Middle by the Fence, a giant steel wall, life is tough. Here, food is rationed and often, all that’s available is Sub – Substitute food, made from synthetic protein in a lab. Outer’s citizens are more tightly controlled than in Middle or Upper, too – they have to keep to a curfew and are required to watch their news screens, a screen in every dwelling constantly broadcasting ACID reports, for several hours a day, or risk arrest. Crime is rife, despite ACID’s constant observation, and poverty is widespread. The buildings are run down and overcrowded. A giant ‘super-prison’, built to house thousands of prisoners. If you Google ‘American Supermax prison’ you’ll get an idea of what this place is like… only, it’s worse. Mileway is where ACID’s heroine, Jenna Strong, is sent after being accused by ACID of her parents’ murder, and as the only female inmate, she has to toughen up fast. Outside London, life is even harder. The capital has been made into a ‘model’ city while the rest of the country has been allowed to fall into poverty and disrepair. Clearford is an fictional town, but is typical of the sort of places that exist outside London in 2113. On every corner is a news screen, spewing ACID propaganda, while spotters – remote, mobile cameras – keep watch over everything and everybody. Emma Pass has been making up stories for as long as she can remember. Her debut novel, ACID, is out now from Corgi/Random House, and THE FEARLESS will follow on 3rd April 2014. 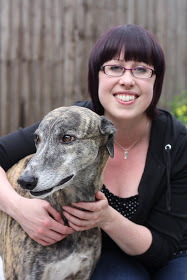 By day, she works as a library assistant and lives with her husband and dog in the North East Midlands. I especially love that the book is set in the UK. The discovery of the library was one of my favourite bits in the novel.. This post just made me want to read this book so much more. I love the detail that Emma went through to contruct her world and the settings. I loved the settings and descriptions in ACID, especially as it was set in our country! UK dystopia has a lot of potential and there should be more of it. Great post, Emma and Lucy! Great post! I still haven’t read ACID but I really need to because I’ve heard so many awesome things about it, and I love that it features a library! I have read this book a while ago and absolutely LOVED it! I bought 1 copy and won another in a giveaway. It was so good that I had to share it! AMAZING! And I love dystopian books from the UK. I’m from the UK myself so….! 😀 Cannot wait for THE FEARLESS! I loved the setting in ACID, and seeing it explained again makes me want to re-read the book desperately! I can’t wait to read The Fearless, it sounds like it’s going to be awesome. Great interview! I absolutely loved ACID. It’s one of the best dystopia and I’m so glad that I picked it up and read it. The setting was brilliant and I just loved the whole world. Awesome post – I love Emma’s books! The library scenes were some of my favourites in the book. Hi my loved ones new member! I need to express that this particular blog post rocks !, good written and may include virtually all essential infos. Let me appearance extra discussions in this way .